or stretching cycles of years. 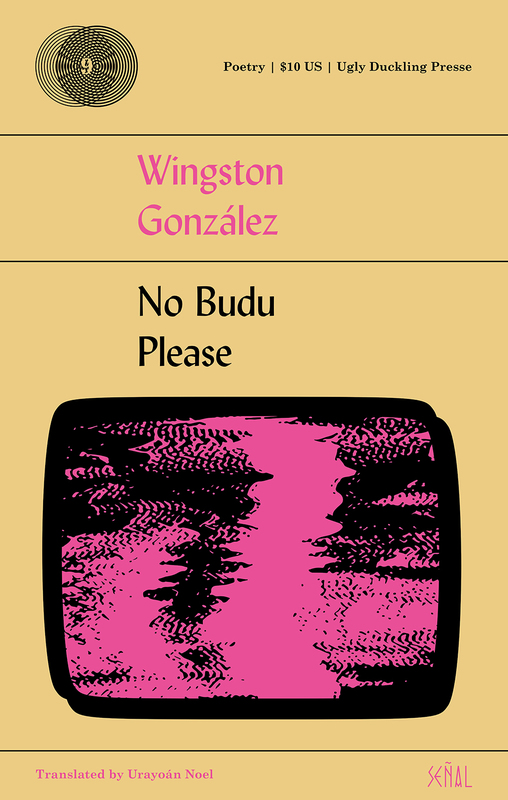 From 'No Budu Please' by Wingston González (Ugly Duckling Presse, 2018). Reprinted with permission of Ugly Duckling Presse. oh sky of, of, of-of fear!